Reuters reports that the two nations have now agreed to collaborate on financial technology, cryptocurrency, and blockchain regulation following their discussion with the Israeli government. Switzerland has long been at the forefront of blockchain innovation, welcoming startups and researchers from far and wide with their blockchain-friendly regulation. Switzerland is home to Zug, a small Alpine town turned blockchain hub which is now often referred to as Crypto Valley in a nod to California’s Silicon Valley tech hub. ShapeShift exchange and the Ethereum Foundation are both headquartered in Zug along with many other companies. 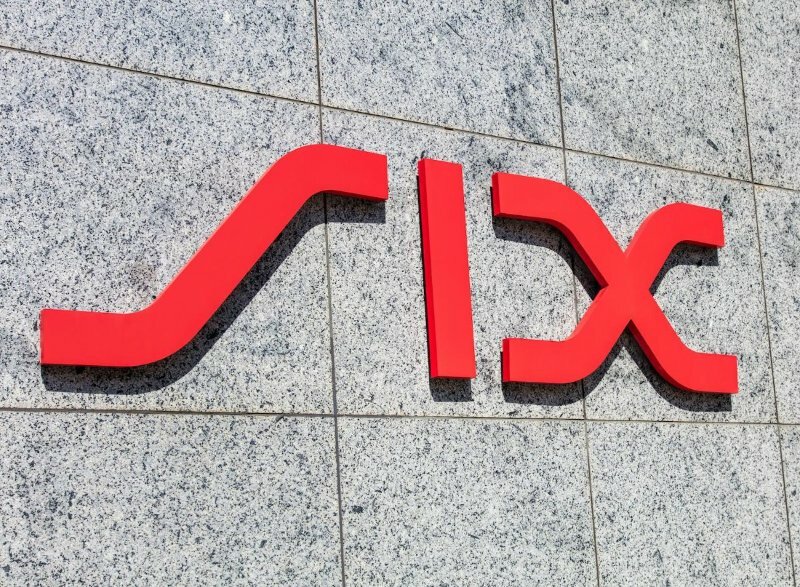 The Swiss Minister for Finance Ueli Maurer recently visited Israel along with State Secretary for International Financial Matters Joerg Gasser, citing their goal as gaining bank access to Israeli markets to allow Swiss banks to trade there. After the government launched an investigation into the possible use case of an “e-franc” state cryptocurrency, the central bank shot the idea down, stating that crypto technology was not good enough. However, a new Zug-based startup named Alprockz is now working on a stable coin based on the Swiss franc, highlighting to an extent that crypto-technology is progressing with or without the support of the banks. A Loss of $850 Million in BitFinex, and the Customers have no idea at all!